Home Your Family Would you like to see school start after Labor Day in Georgia? Would you like to see school start after Labor Day in Georgia? Parents lamenting the short vacation times and early start dates for public schools in Georgia could see a change to school calendars statewide. A group of state lawmakers is being assembled to look into Georgia’s public school calendars and evaluate if it would be more feasible to start school after Labor Day. Last week, Lieutenant Gov. Casey Cagle named a chair for the new study committee, which was authorized during the legislative session earlier this year to little fanfare and media attention. The chair of the 11-person committee is State Sen. Steve Gooch, a republican from Dahlonega. 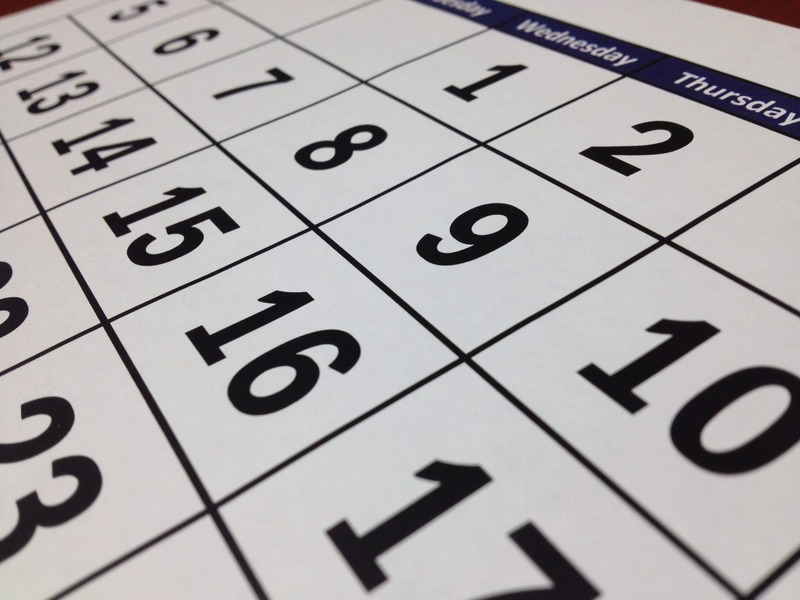 According to Cagle, the committee will place a priority on allowing local school districts to make calendars based on their individual communities, but they may need to do that within the confines of a post Labor Day start. “I’m confident this study committee will diligently evaluate how local districts across our state can best align each system’s school calendar with their community’s unique needs, while ensuring that every student has access to a world-class education,” Cagle said. The committee already has the support of the Georgia Travel Association. According to the association’s executive director, Kelsey Moore, the association is calling for a thorough examination of how early school starts impact the state’s tourism industry. “GATA supports the establishment of sensible guidelines to create a more uniform school start date that benefits parents, students, and the many locally-owned businesses that depend on the tourism industry to help drive Georgia’s economy. These summer experiences, internships and job opportunities are critical components in the state’s efforts around workforce development. We look forward to working with this committee to take a comprehensive look at an issue that has a significant impact on our students, families and communities,” Moore said. The study committee will consist of 11 members, including the chairman of the Senate Economic Development and Tourism, Education and Youth and Appropriations Committees. The committee will review the effect of varied school start dates on the travel and hospitality industries. The committee must report its findings on or before December 1. Would you like to see school start later in Georgia or do you like the early start dates? Let us know by answering the poll question or commenting below.